Google Play Store Error 505 in android phones is the most common error in Android 5.0 Lollipop. It is a very usual error code which often frustrates users. In this error, whenever a user tries to update or install an app from Google Play Store, it shows up an error message stating Unknown error code during Application install: -“Google play store error 505”. Usually, it is seen that this error 505 can only be seen in Android 5.0 Lollipop with Adobe Air based apps. If you are also facing this Google play 505 error in your android phone and want to know How To Fix Google Play Store Error 505 in Android: Unknown Error Code During Application Install, just follow the instruction. Some of the causes of Google Play Store Error Code 505 in Android Phones are as listed below. Error Code 505 can be caused due to the incompatibility of the app with your Android OS version. 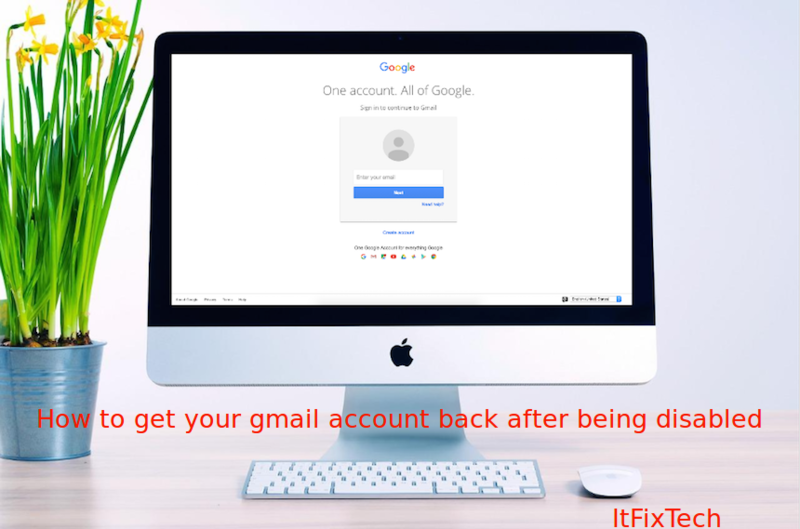 Error Code 505 may also arise due to Google Account Sync Problem. There are Four Solutions to Fix Google Play Store Error 505 in Android Phone: Unknown Error Code During Application Install. They are as listed below. This is one of the most basic solutions to fix most of the Google Play Store Errors. So, you can try restarting your android phone in order to Fix Error 505 in your android phone. If restarting does not help you fixing the error code, then follow below solutions. Since Error code 505 can be caused due to cache conflict or data crash, so you can try clearing cache and data of Google Play Store, Google Service Framework and Download Manager. To do the same, follow the below steps. That’s it. You’re done. Hopefully, it will Fix Google Play Store Error code 505. If not, then follow below solutions. Once done, see if it helped you to Fix Android Error code 505 in Google Play Store. If not, then follow the last solution mentioned below. Launch Settings and choose Application Manager or Apps. Tap Google Play Store and choose Uninstall updates. Then open the Google Play Store app and go back to Home Screen. This is the last option left to Fix Google Play Store Error code 505 in Android Phones. 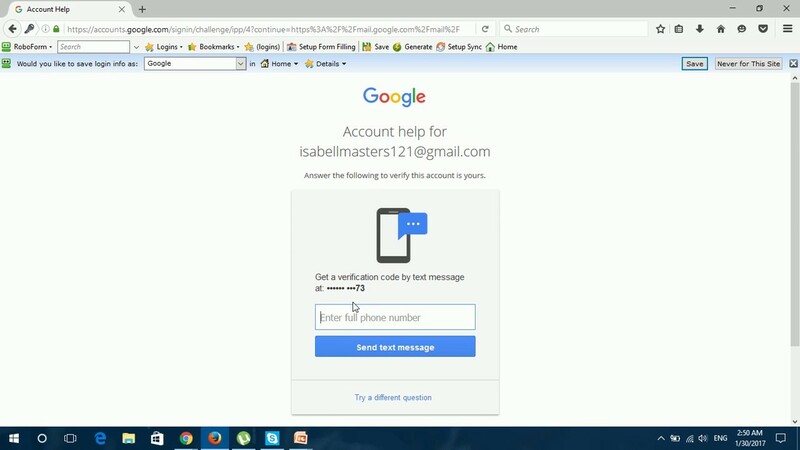 To know How To Factory Reset Android Phone, follow this link – https://support.google.com/android-one/answer/6088915?hl=en. 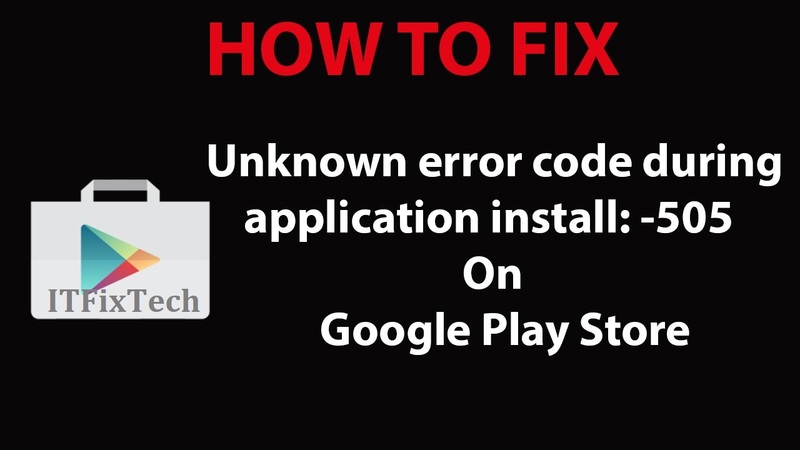 This will surely help you to Fix Google Play Store Error 505. I hope this guide “Fix Google Play Store Error 505 in Android: Unknown Error Code During Application Install” was helpful to you. If you have any further questions regarding How To Fix Google Play Store Error code 505 in Android, feel free to ask me by commenting below or call us on 1855-925-7088. Google Searches related to "Google play store error 505"